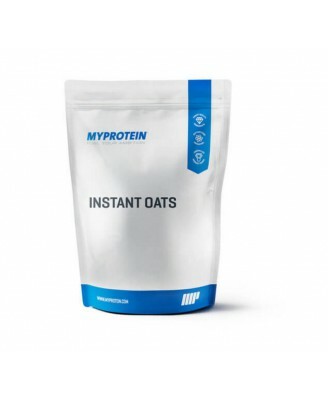 What are Instant oats (oatmeal)? 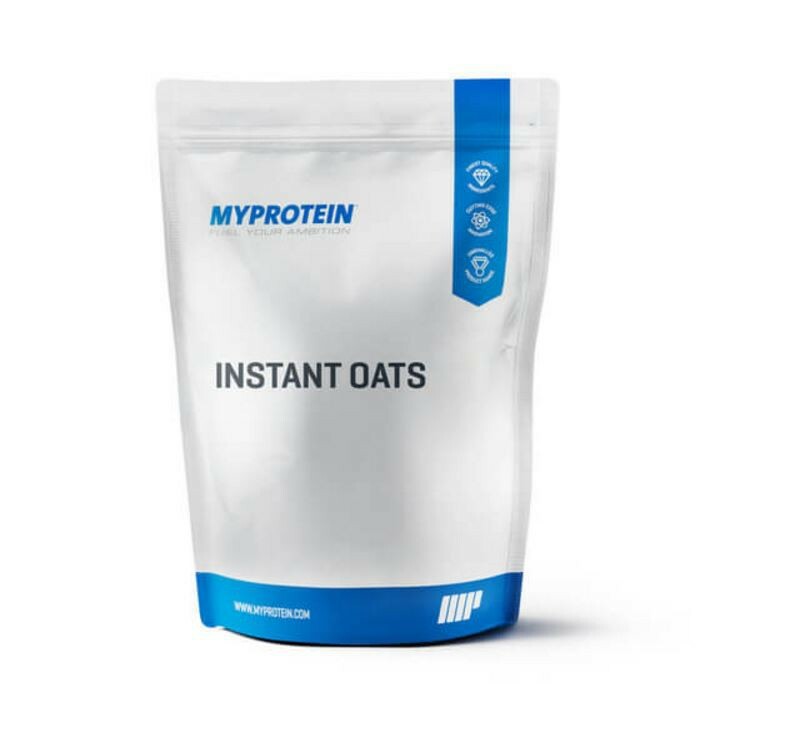 Instant Oats are a good source of carbohydrates with a low sugar content. We use the best Scotch oats is ground to a very fine powder which makes for a carbohydrate that provides long-term energy and can be easily drunk. Bodybuilders and athletes look to consume a low GI carbohydrate with a good protein source as a meal approximately 5-6 times per day. This can become very time consuming and expensive to buy carbohydrate sources, however instant oats are very convenient as can be added to shakes and consumed in liquid form. In comparison to fast digesting high GI carbohydrates like Maltodextrin and dextrose, instant oats is slow digesting and low GI content. Who is Instant Oats suitable for? 1 level MP Plastic measuring scoop (large) contains 42g (not included).